Premier Aerosol Packaging provides a “spectrum of perfection” in customer-matched touch-up paint for every application. 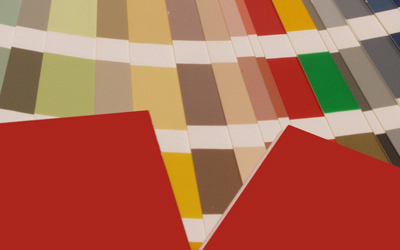 We pride ourselves on reliable custom color matching and filling of all types of aerosol and non-aerosol paints. Marred surfaces on painted products caused by hook marks, assembly processes, on-site installation, and shipping and handling can require scrapping or re-work. Companies rely on Premier Aerosol Packaging to produce perfectly-matched touch-up paint as the ideal alternative to costly scrapping and re-work. 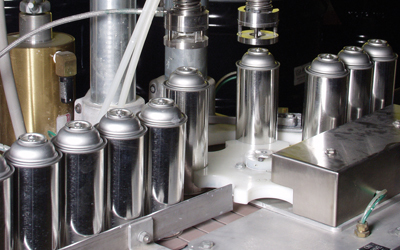 Premier Aerosol Packaging offers short lead time for both large and small batch runs. Understanding the importance of sustainability in packaging is second nature to Premier Aerosol Packaging. We are committed to play a major player in environment-friendly packaging with our all-encompassing sustainable packaging initiative. A major part of our “greening process” was integrating permanent sustainability criteria into our products. Part of the Premier’s mission is to “maintain profitability in the long-term while being a good steward of the environment and planning for the future”. We have always understood that solutions should not only be business-friendly, but environmentally-friendly as well. As a manufacturer in the packaging industry, we have an added responsibility to be socially responsible. This is the critical process in which Premier Aerosol Packaging built its reputation. 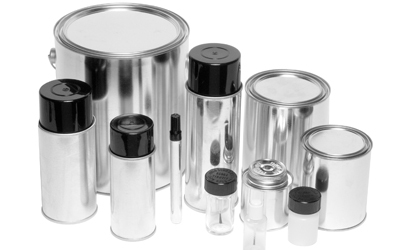 Automated formulation packaging is state-of-the-art, fully automated filler equipment handles a variety of sizes. Our color-matched paints can be filled and packaged in a wide choice of private-labeled containers. Our company brochure is available in PDF format. © 2016 Premier Aerosol Packaging, Inc., All rights reserved.